The Company’s integrated HSEQ Management System is certified in accordance with ISM Code and the ISO 9001 standard. Vessels are certified in accordance with the ISM Code (Safety Management Certificate), the ISPS Code (International Ship Security Certificate) and the Maritime Labour Convention (MLC 2006), where applicable. The company operates in accordance with the MARPOL Convention for the prevention of pollution from ships. The Management System is also applicable for vessel below the limit for mandatory ISM/ISPS/MLC certification. 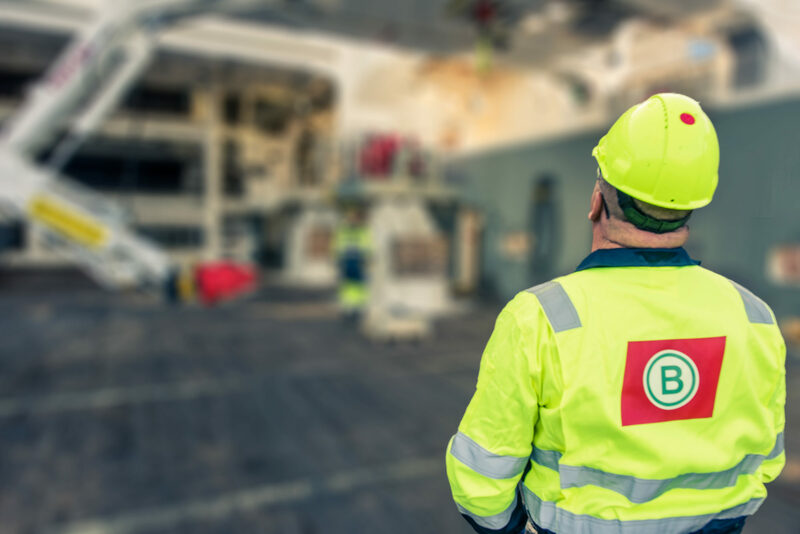 Boa Management AS is dedicated to meeting the standards of its HSEQ Management System and strives to meet or exceed the requirements of our clients and other stakeholders. Procedures for standard operations are documented based on industry best practice, identification and assessments of risks, and implementation of applicable risk reducing measures. For new operations risks are identified and new procedures developed which meet or go beyond industrial best operating practices. The company continually reviews its HSEQ Management System to identify strengths and weaknesses and to ensure the continuous improvement of all processes. Reporting of incidents and audit and inspection findings is aimed at the prevention of incidents through a continuous improvement process based on analyses and the implementation of effective preventive actions, including system and organization modifications. Employee involvement is encouraged through a system of safety observation cards, suggestions to improvement and experience transfer.